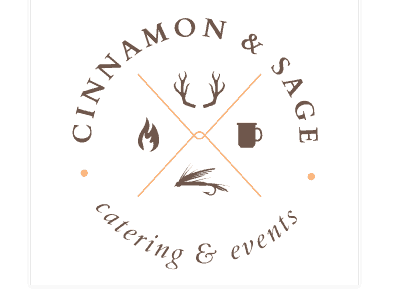 Cinnamon and Sage Catering and Events offers full-service catering for every family gathering, corporate event, and special occasion. 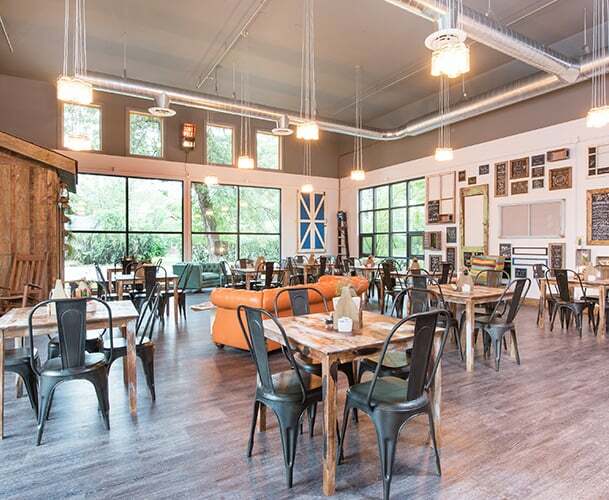 Host your Montana event in our beautiful, welcoming event space, with rentals available by the day or the hour. 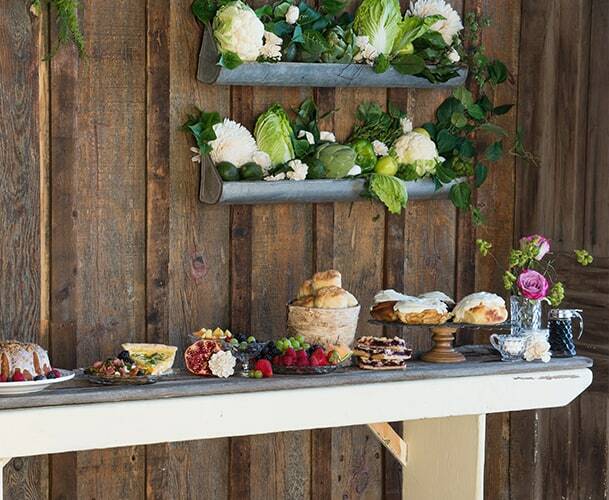 Or let us arrange for catering at your event’s location, where we can either prepare food on-site, or serve your guests after preparation at the Cinnamon and Sage kitchens. 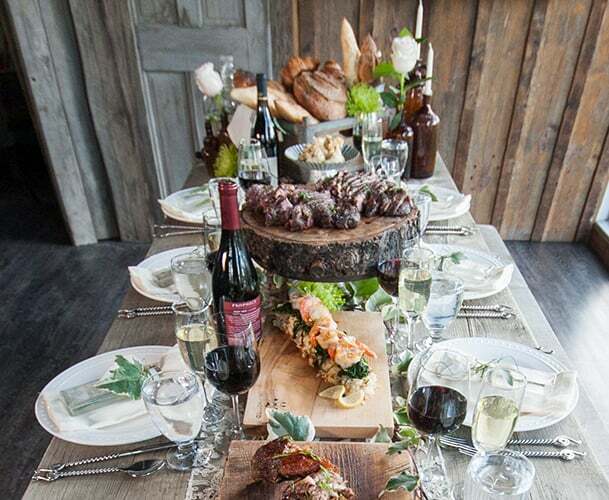 Create your event’s menu from our sample menu suggestions, or request unique, expertly-crafted creations and a well-planned customized menu from our incredible chefs. Let's begin planning your perfect event. © 2019 Cinnamon and Sage.